On Saturday the 2nd December 2017 the Quarry Bank, Timperley was seriously damaged by a fire. According to “Altrincham Today” fire crews arrivde at 4.45 PM and were still there at 7.45PM. Its not currently known how serious the damage is, or when the pub will re-open. 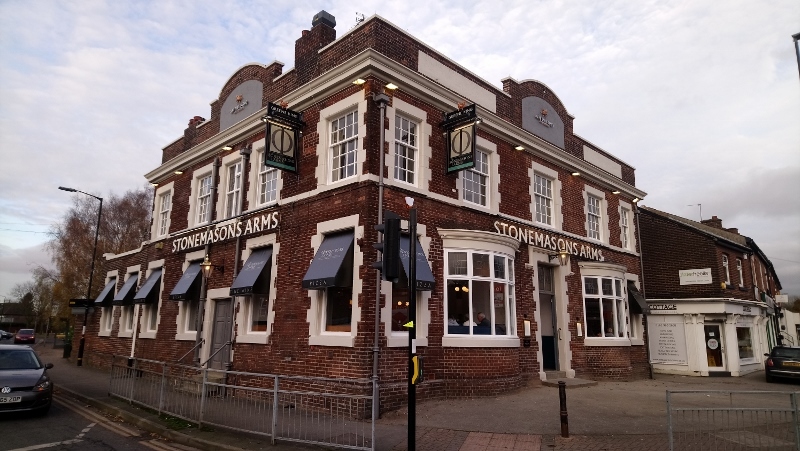 The Stonemasons Arms , Timperley, will reopen on Saturday 2nd December. 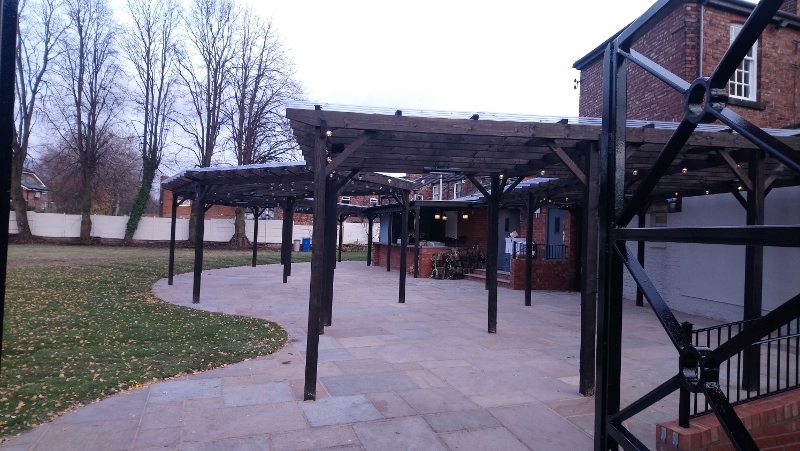 Whilst it will major on the food offer Real Ale will be available featuring initially a selection from Brightside along with something from Greene King who still own the building….